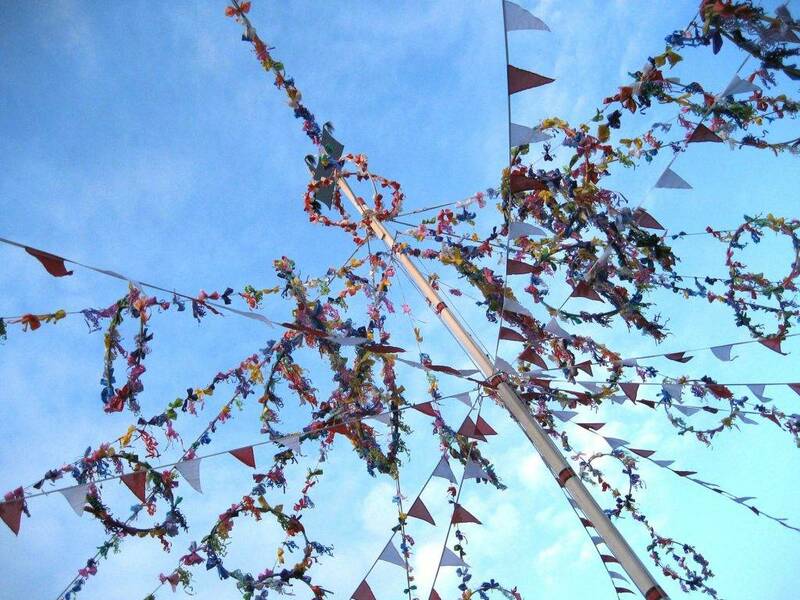 Also know as 'May Day', Padstow Obby 'Oss is one of the most awaited days of the year! We offer a direct coach service straight to Padstow, pick up points starting in St Ives, through to Hayle and Camborne. With over 30,000 people joining the Padstonians, Obby 'Oss is a day not to be missed. 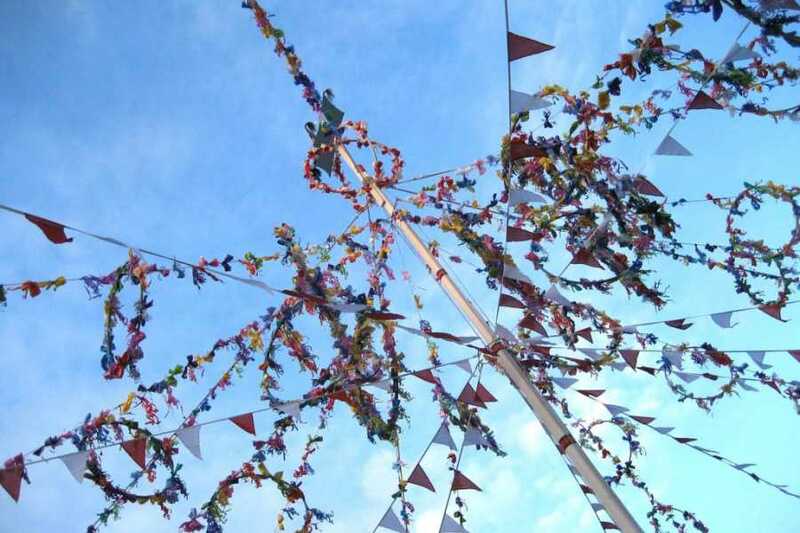 People from all over Padstow decorated the towns's sreets with flags, flowers and greenery. Visit https://www.visitcornwall.com/whats-on/traditional-cultural/north-coast/padstow/padstow-may-day to find out more information.